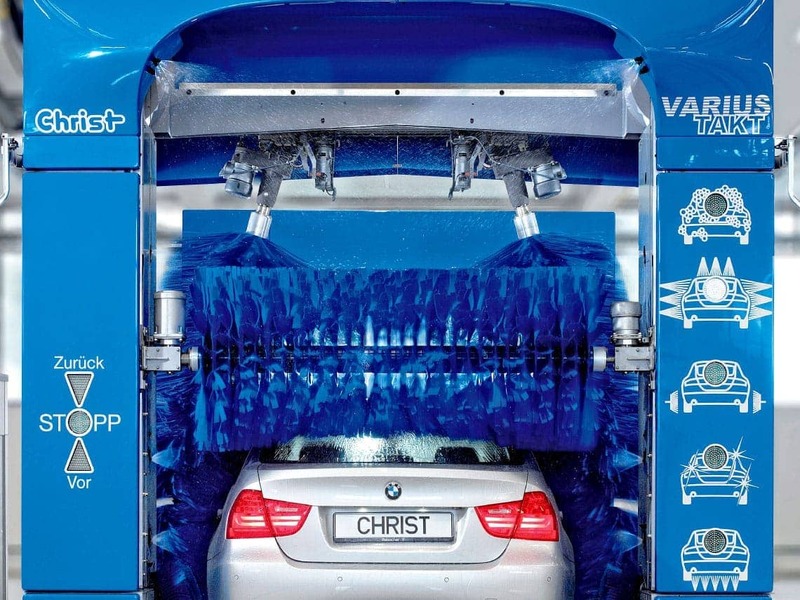 A wash tunnel in roll-over size: That is the VARIUS TAKT. With its two separately placed portals it can give you up to double the capacity of a single portal unit. 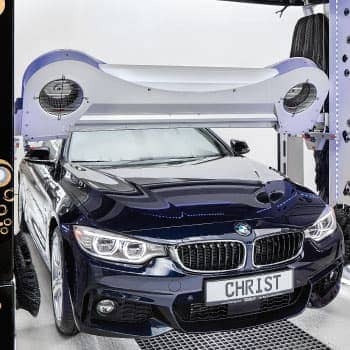 The underlying principle of this machine is the division of labour: While drying portal is still drying a car the washing portal is already starting with the next client. When a car is washed the driver gets a signal to drive ahead into the drying area. 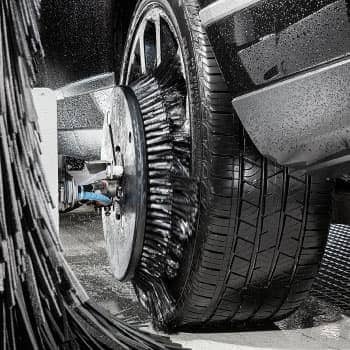 This concept means, that the machine is nearly always working on two cars, effectively doubling its capacity. 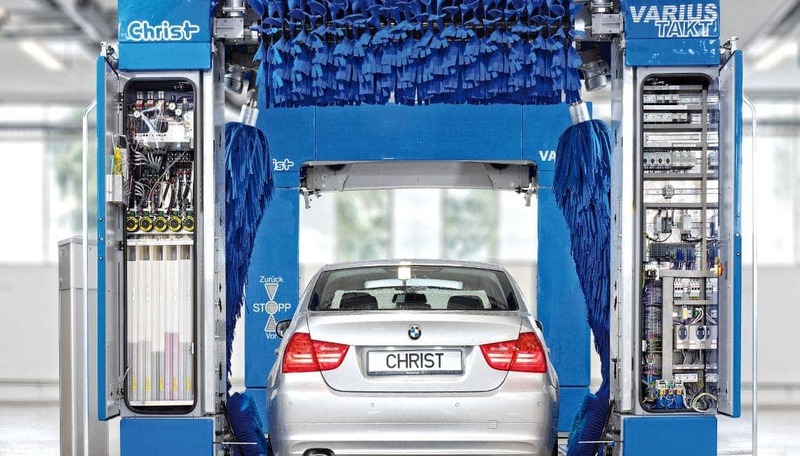 The peak capacity is at 20 cars per hour without any degradation of the wash quality. In comparison to a full wash tunnel the price and the installation are the main arguments: While a tunnel requires heavy ground works for the conveyor you can simply install the VARIUS TAKT above ground in an existing hall. A special option are the polishing brushes for the drying unit. 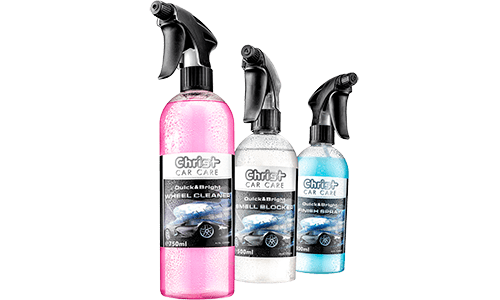 Those brushes can be used after a special wax program to give the car a high quality gloss finish which does justify higher wash prices. 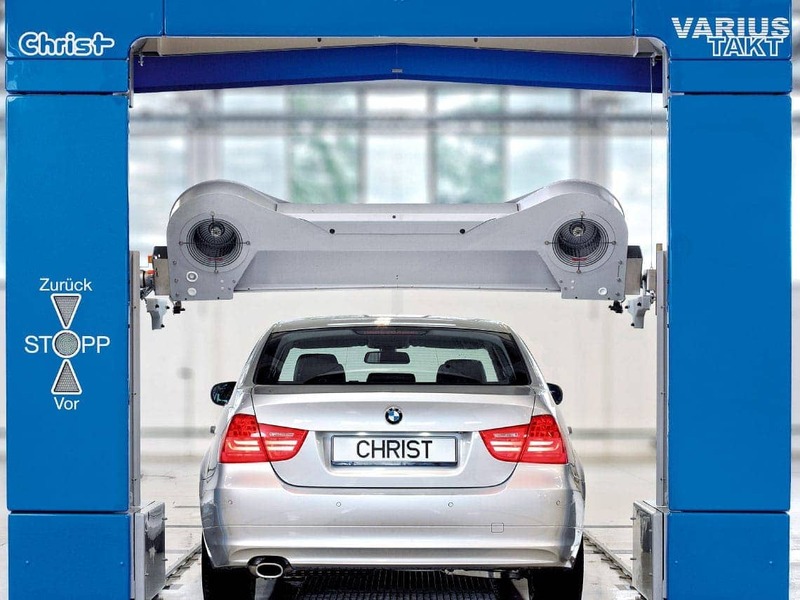 The VARIUS TAKT is targeted towards operators with a very high volume and demanding clients. 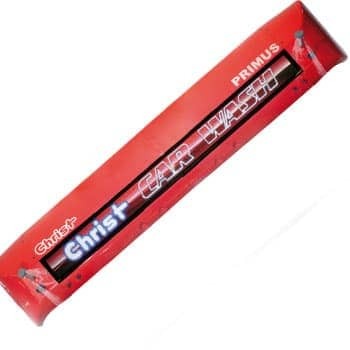 With two separately working portals VARIUS TAKT is the fastest roll-over system Christ has to offer. This machine won’t let you down, even if the weather is good and the clients are lining up. Since washing and drying are in two separate areas it will seem even faster for your clients. The chemicals and the control cabinet are, like with all Christ machines, easily accessible from the front. 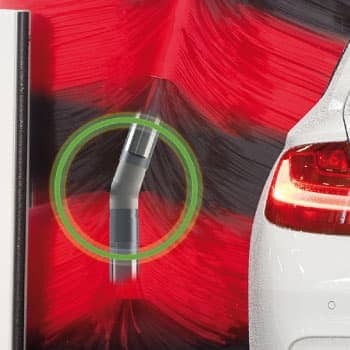 Due to the separation of drying and washing systems both portals are even easier to understand and maintain and all important modules can be reached directly. 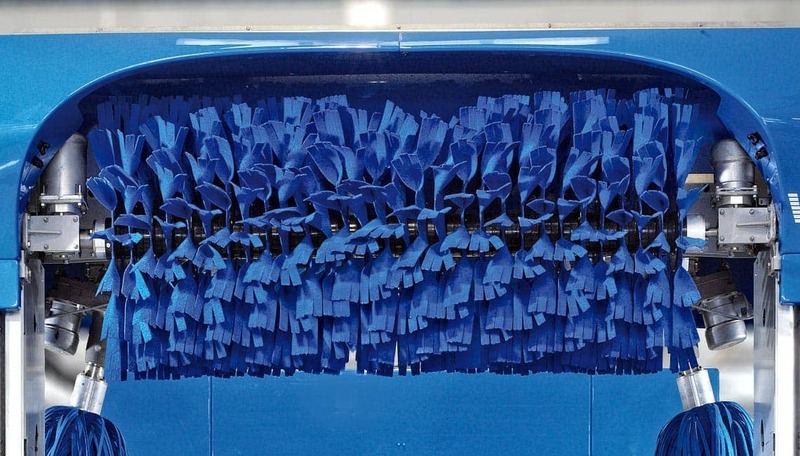 The optional polishing brushes of the drying unit take care of the finishing. 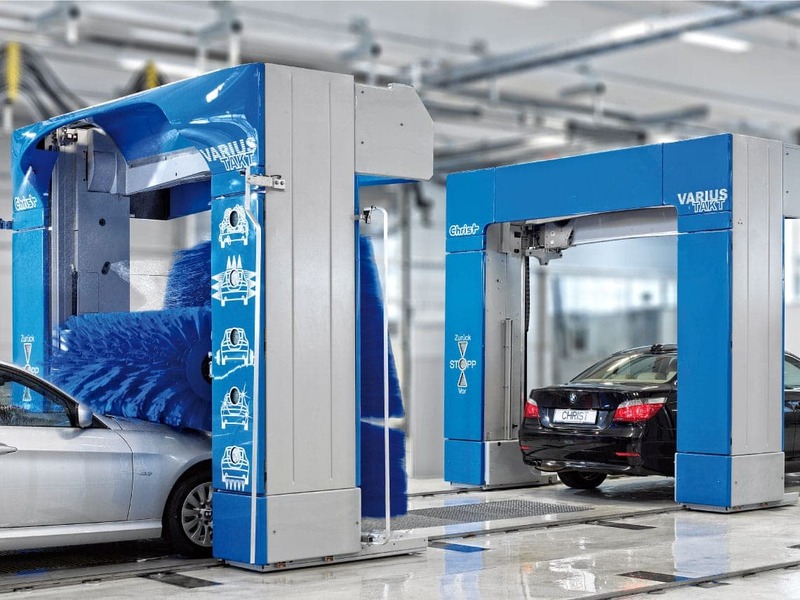 The perceived quality of the wash is severely improved by this system and it is up to you if you want to offer special polishing programs or just use it with each wash as an advantage over your competition. 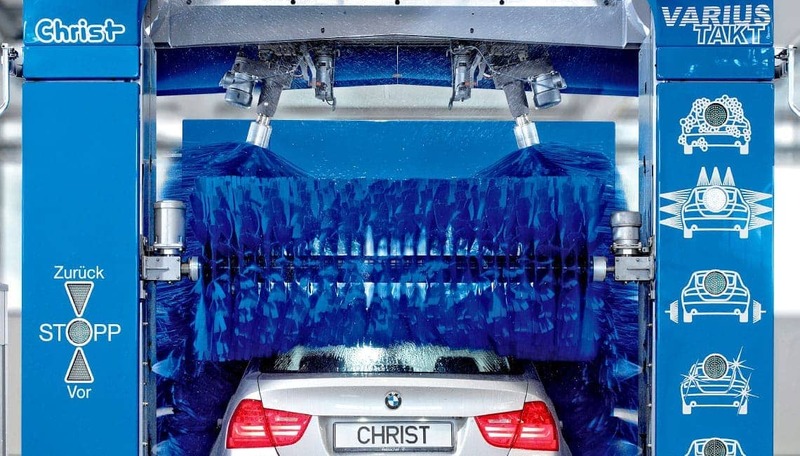 The drying material SENSODRY+ is very soft and is especially effective with Christ special wax. We have the right financing model for you! It is important to have a tailored financing model that meets your specific needs. MMV Leasing is our long-standing partnerin the area of this financial service. 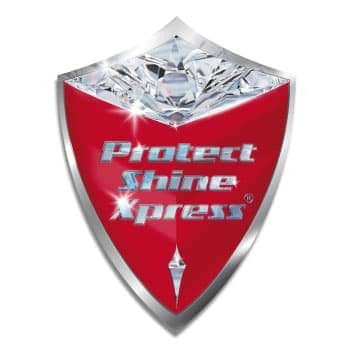 As market leader, our cooperation partner has more than 20 years of experience in this sector.